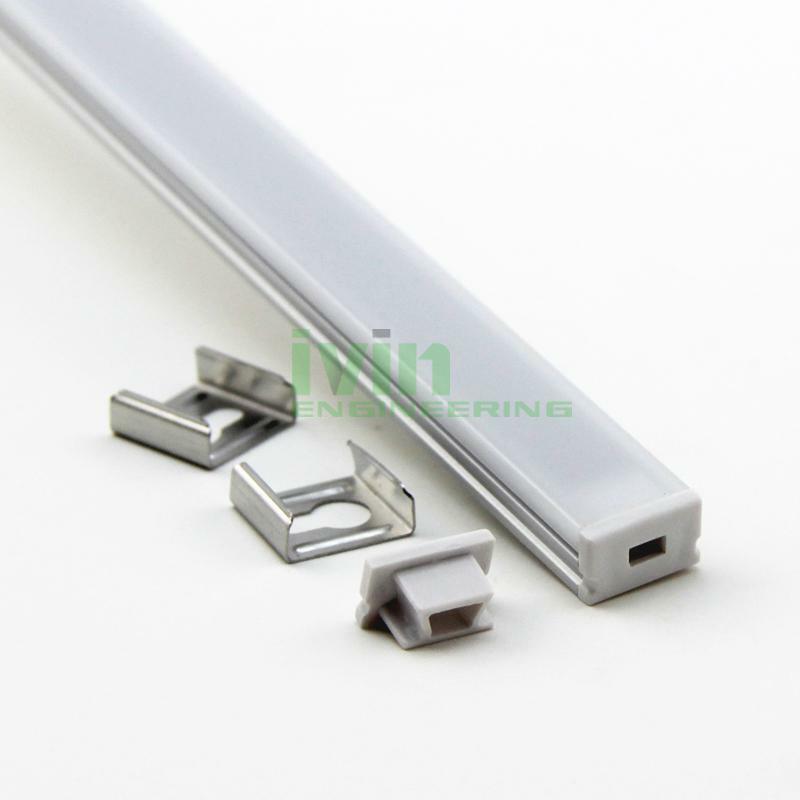 Aluminum led profile, frosted PC cover, PC diffuser, SUS304 stainss steel clips. 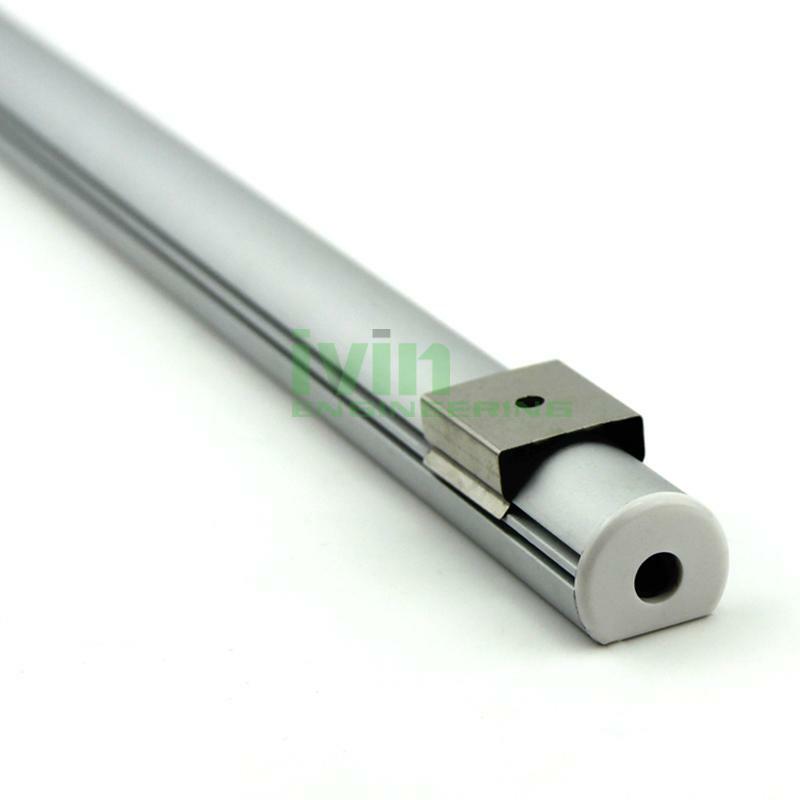 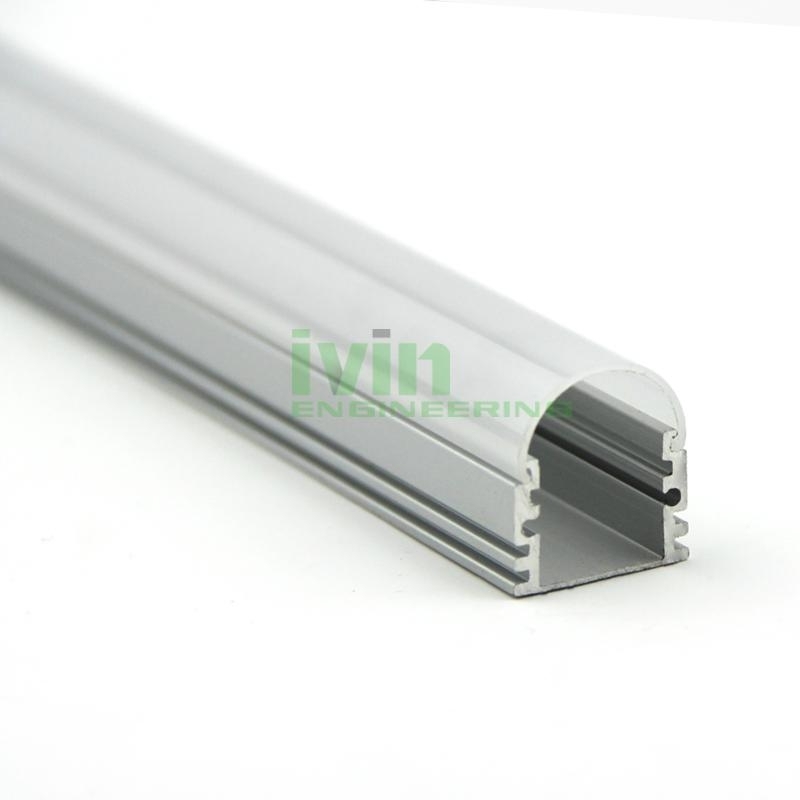 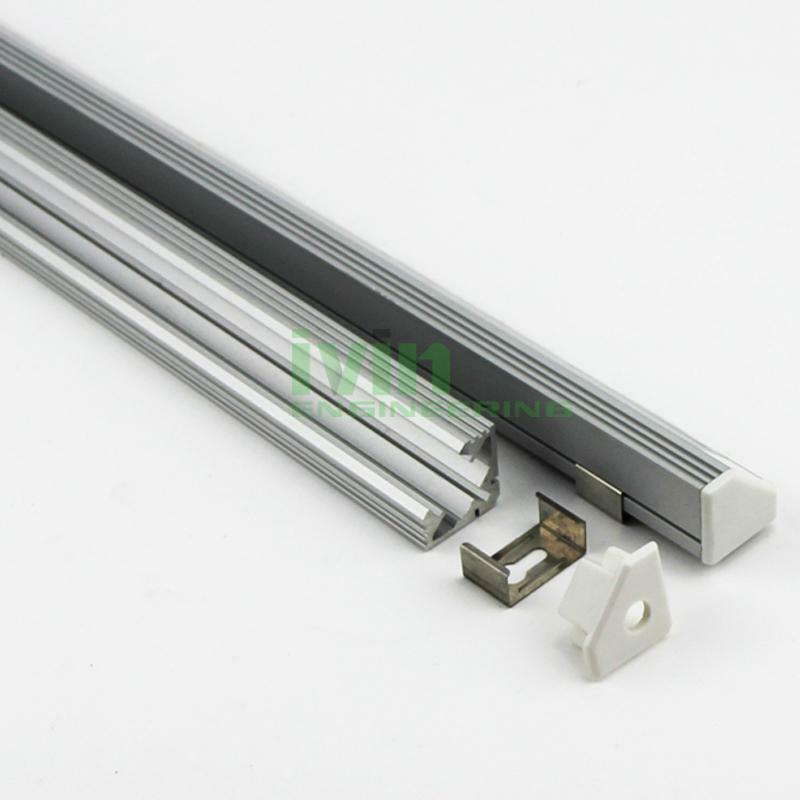 LED aluminum channel,LED Profiles Extrusions, led lens profile. Slim size aluminum channels, slim LED profiles. 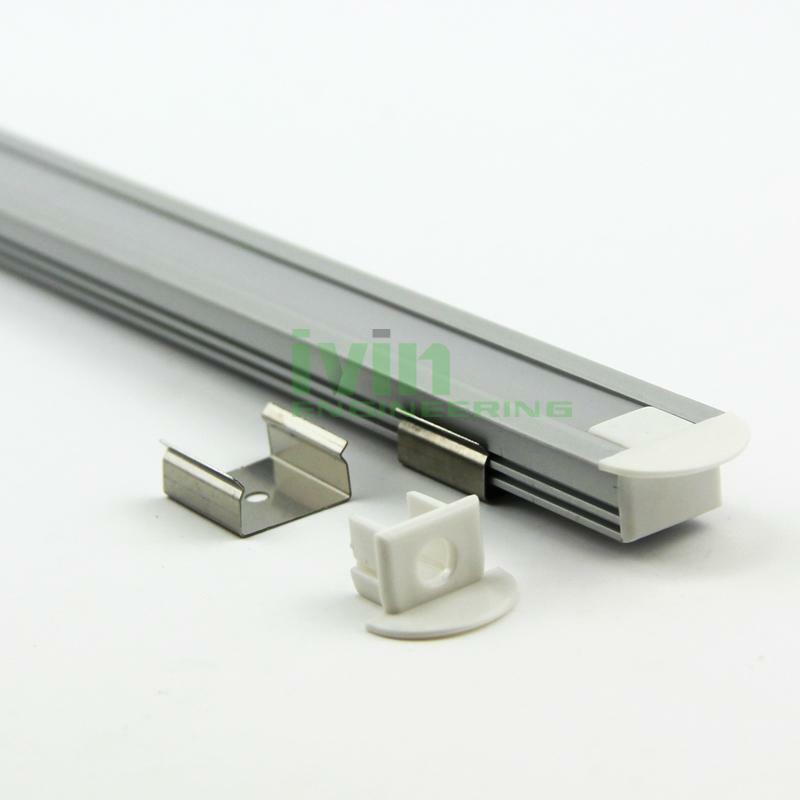 LED strip light housing, 3 in 1 LED strips LED linear light heat sink. 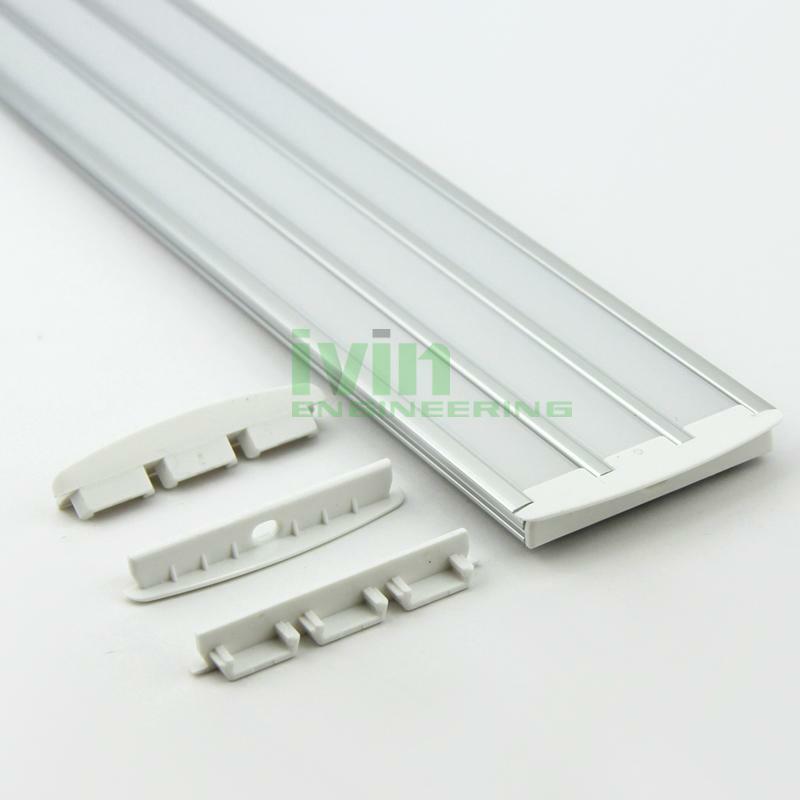 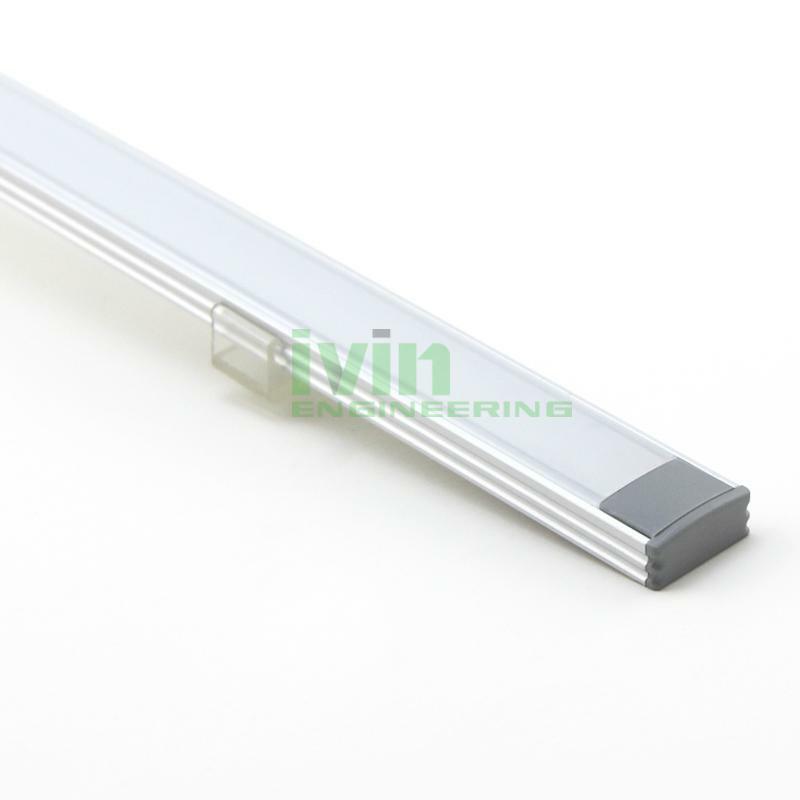 LED profiles, LED neon aluminum channels, LED profiles. 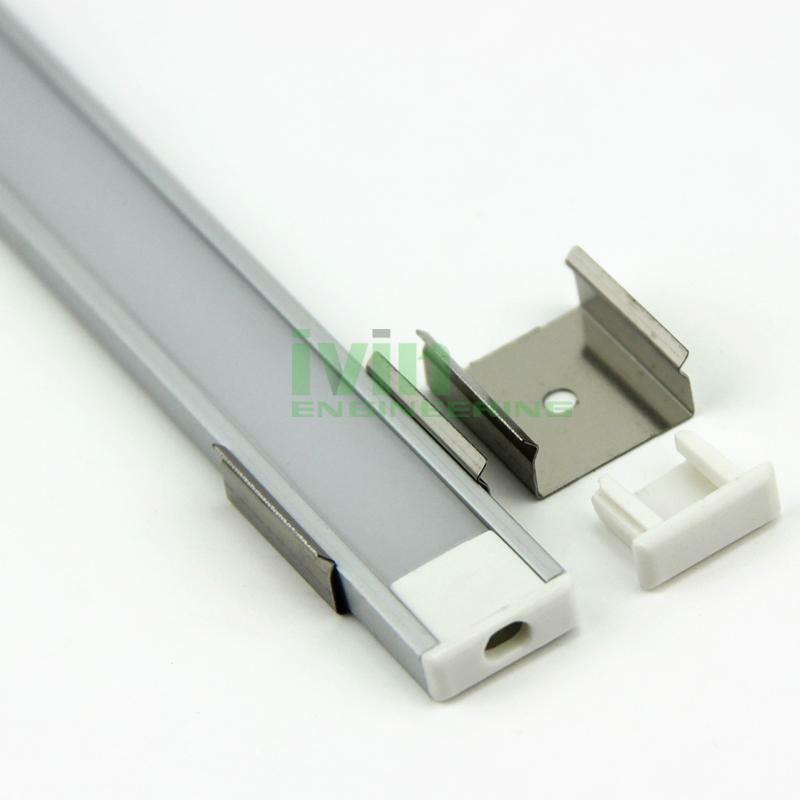 LED under cabinet light housusing, LED aluminum channels.